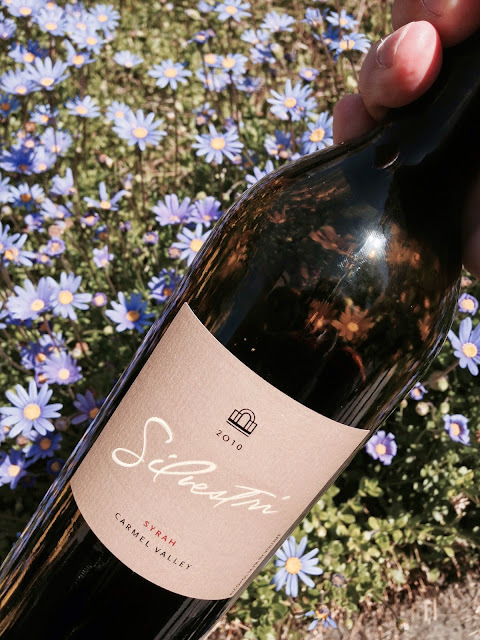 While out and about tasting one afternoon we came across this little gem from Silvestri Vineyards in Carmel by the Sea and could not resist the charms of this lovely wine at such a great price. This #WW Syrah is cold soaked before fermentation in small tanks where great care is taken not to over extract this intense grape. Silvestri uses a generous amount of aeration and rack and return pump overs to bring out the smooth side of this varietal. This wine goes directly to one half new and one year old barrels after pressing and there it ages for 14 to 18 months, depending on the vintage, before being bottled. 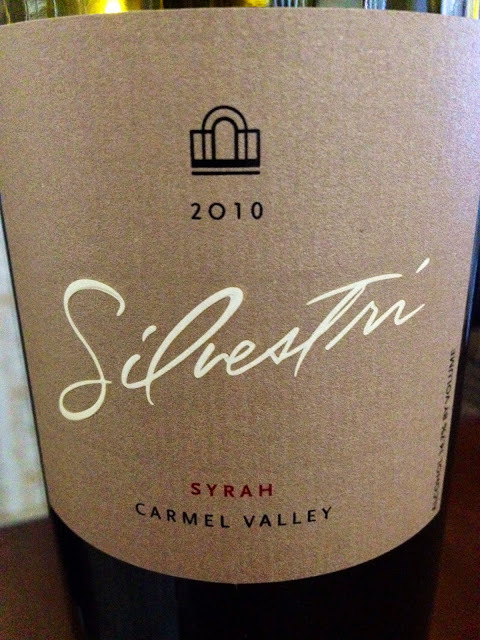 The nose of this Syrah consists of red and black fruits with some savory and smoky undertones. The flavors in the mouth match the aromas and it has a smooth round mouth feel. 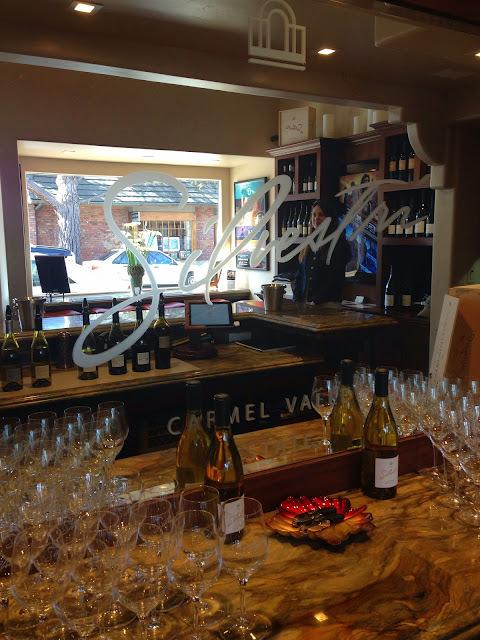 It has a nice balanced acidity with very soft integrated tannins that bring it all together. This wine is great partner to any substantial food such as aged cheeses, BBQ or roasted meats or even poultry. This beaut of a wine is a great weeknight wine that scores a solid 6+ and ****. Go get yourself some before its all gone as with total case production of 290 cases it wont last.